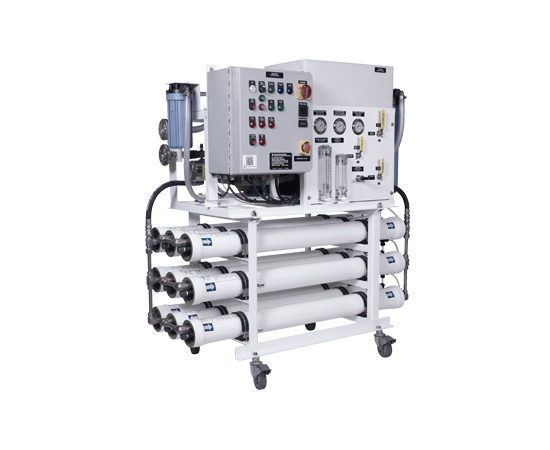 The AQUA-SEP: Series 2 reverse osmosis water makers are skidded, compact and delivered plug and play. This is a high specification system and developed for potable water production of 10 m3/day up to 30 m3/day. The system can handle a wide range of salinity (36.000 ppm up to 45.000 ppm) and feed water temperatures. An ideal daily source of potable water. A highly suitable model of choice for ship owners with a varying fleet of vessels. Currently Aqua-Sep Series 2 is also available in vertical format, making it even easier to place in small spaces. Desalination of highly saline water such as seawater is possible via Thermal distillation or reverse osmosis. 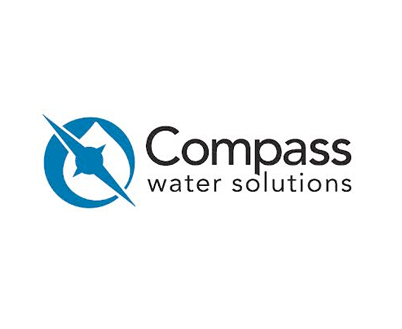 Reverse osmosis (RO) has rapidly developed as the preferred choice due to energy efficiency and economics. Today’s main engine waste heat is insufficient to produce enough potable water via thermal distillation with increasing fuel costs as a result. SWRO membrane technology combined with latest pump technology and energy recovery turbines (ERT) results in excellent energy-ratios (kW /m3) of purified water. Please have a look at our AQUA-SERIES: Series 2 for more specific information.